Next Post So Why Am I Tangling Small Again. as a yoga-teacher, I often speak to people who think they are on a good way to learn from DVDs or even the www. That’s ok, but a teacher with its experience and hands-on is really indispensable. Yoga can cause injuries and is sometimes dangerous, not so Zentangle. 😊 But the way to learn is much easier and more comfortable with help and support. Thank you for your invitation to your wonderful island, perhaps we will meet us there …. Thank you so much, Barbara! 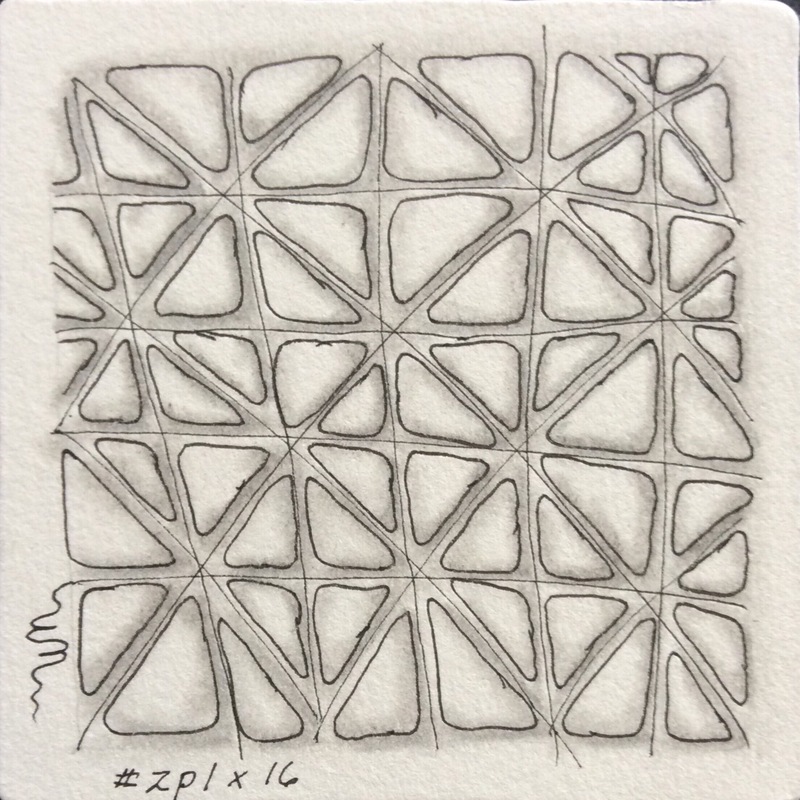 The group aspect is just one of the reasons I am hoping to spread Zentangle around the island! For personal reasons, it would me nice to have someone to tangle with. 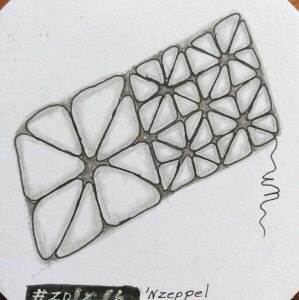 I am so grateful for all the help and support I receive on The Zentangle Mosaic app, from you more than from many. And I love the videos posted by founders Maria Thomas and Rick Roberts. It is close to, but still not the same as, tangling with others. Happy tangling!